Fever is really lovely - bought some for sis for Xmas (when Amazon prices were crazy-cheap) and immediately got perfume-envy when she spritzed some! Not tried Illicit Flower yet. "Hold the fragrance 5 inches away and spray your skin, focusing on pulse points (neck and wrists). Alternatively, spray generously in front of you and walk through for a full coverage. 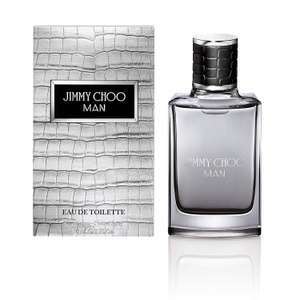 Don’t rub the fragrance in, as it will affect the trail"
Cheap jimmy choo smelly delivered under 15 quid. Could be used as work fragrance or casual day to day for this price. Missed it, now £17.08 damn ! Me too... Lovely perfume. Also got some blossom for the lady and she loves it. They are reviews relating to market place sellers. This is sold by Amazon. Some reviews suggests its fake. £400 for a pair of pumps that look like they’re from Primark?! That’s the definition of stupidity! A women’s shoe manufacturer doing Men’s aftershave??? In stock. Dispatched from and sold by Amazon. Gift-wrap available. Lot of reviews saying it’s not genuine and a cheap copy. Offer available on my Plantinum card, likely to be selected accounts only. Looks like it can be used more than once too before the offer end date. 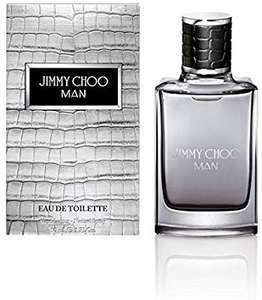 Jimmy Choo Flash EDP 60ml fro £20 @ BeautyBase use code SAVE5 for £5 off and LOVEMUM for free delivery. Free gift wrap and free sample. 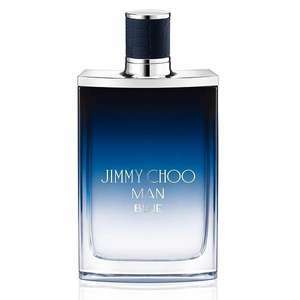 Nice scent, reasonable price but longevity was poor on the Missus. Will be different on different skin types so others may fare better. next.co.uk/clearance/search?w=Fragrance This is in the next clearance , there is a few left at this price - free click and collect - next clearance. Is there something wrong with you? Why are you stalking my comments and finding it necessary to make snide, silly, childish remarks? 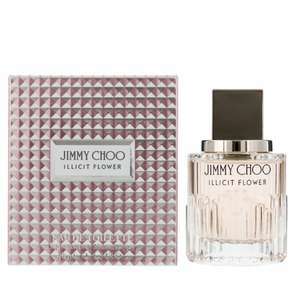 Free delivery - all beauty Jimmy Choo Flash fuses juicy, fruity notes with statuesque florals to create a chic statement with a touch of impertinence. I hate the words "UP TO" half price..... Unfortunately none of the ones I would buy are half price, most are around a third off. Most are still more than what you can get elsewhere.